Two battery case options – Polyon™ case for exceptional durability in heavy service applications or a generic case design for standard applications. Trojan’s AC Series offers high- to low-capacity points to meet your application and economic needs, all with the same Trojan quality. 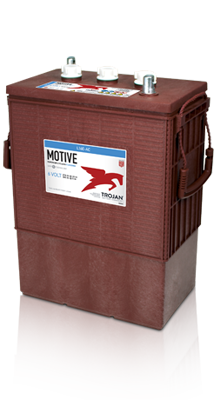 With Trojan’s AC Series you can expect maximum uptime and more productive hours on the job. Please select the battery voltage. 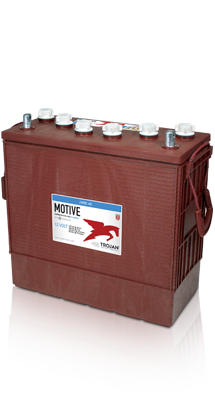 I would happily use all Trojan Batteries because they are reliable. I like companies with great products, and dedicated efforts to really support their customers.